Employers and management teams juggle many priorities in their organizations. An often over-looked and under-prioritized area can be workplace safety. 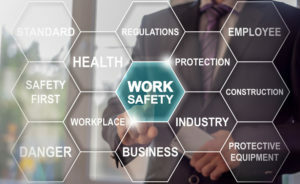 Although health and safety managers are tasked with overseeing this, all employees, including employers and management, should have workplace safety in the forefront of their minds as they perform their day-to-day tasks. As identified in our previous blog, Worker Safety and the Cost of Ignoring It, companies in Ontario alone paid out over $52 million for work-related compensation and other losses in 2015. Workplace injuries result in hundreds of deaths and hundreds of thousands of lost-time from work. To combat these statistics, safety legislation is in place to ensure that companies across Canada are taking preventative steps to reduce workplace safety hazards. 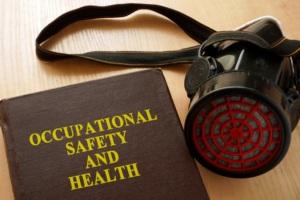 Safety compliance can be tricky as occupational health and safety regulations can vary by jurisdiction. However, most basic elements are the same. It is crucial for employers, managers, health and safety managers and employees to know their rights and responsibilities in order for the organization to achieve safety compliance and reduce the risk of injuries. All employers know that workplace safety is important for their organization. Injuries to workers can mean losing your workers – short or long-term – which results in reduced worker productivity and employee morale. It can also result in increased employee turnover and business disruption. There are obvious costs like medical expenses but many employers underestimate the sizable impact of indirect worker injury costs. Employees are a company’s most valuable resource, so it is important to focus safety compliance. Organizations want to keep their employees safe and healthy. 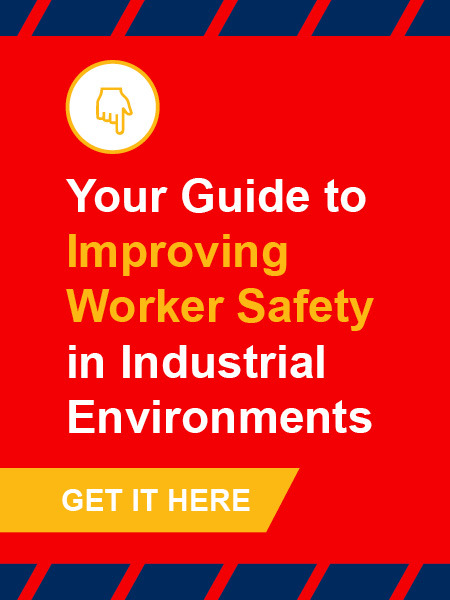 In an industrial environment, it is particularly crucial as risks of workplace injuries are high and impact to the injured worker, their family, and the organization can be costly – both emotionally and financially. 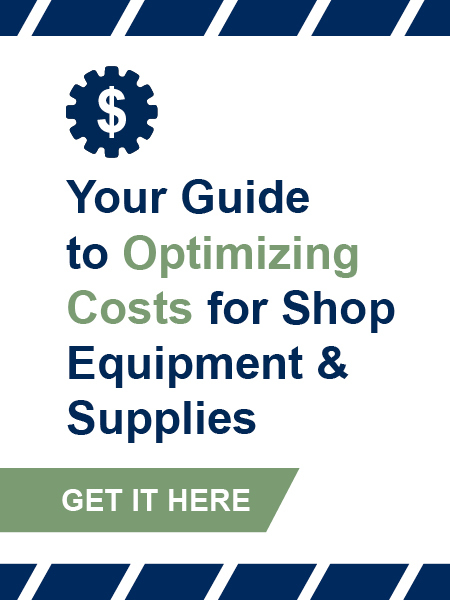 So, what are the real costs of worker injuries? Plant Engineering Magazine produced a series of articles tackling the subject of preventative maintenance programs. Although a few years old, the articles are just as relevant today. Read on to find out the difference between a preventative maintenance and predictive maintenance program, preventative maintenance failures and fixes, and best practices and steps to create an effective and sustainable preventative maintenance program. 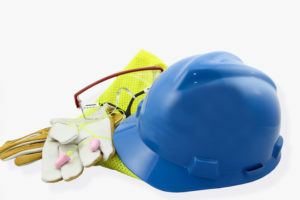 In conjunction with a health and safety program, employers should also focus on ensuring the right health and safety equipment and industrial PPE are on-hand and well-maintained. Employers should be aware that they are tasked with several responsibilities for worker safety in the specific area of industrial PPE. Personal protective equipment should be employed to reduce the risk of short and long-term injuries in many workplaces. The type of PPE required is contingent upon the workplace environment; PPE needs would differ drastically in an office environment vs. an industrial environment vs. a farm. Find out about common types of industrial PPE and how to choose the right PPE to ensure your employees’ safety. Poor air quality has been a growing heath and safety concern, particularly for organizations with industrial facilities. Inadequate ventilation systems combined with industrial and construction contamination and employees spending more time indoors has elevated the need to properly examine, assess, and deal with the associated risks of Indoor Air Quality (IAQ) issues. Those responsible for health and safety for their organization need to be well-versed in all types of workplace hazards and risks – from the obvious, slips/trips/falls, to the overlooked like poor air quality. Fortunately, the Canadian Centre for Occupational Health and Safety (CCOHS) provides easy-to-read, question-and-answer type fact sheets to provide health and safety managers with everything they need to know. 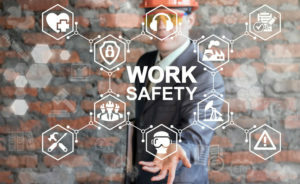 Our recent blog posts, Worker Safety and the Cost of Ignoring It and Steps to Improving Your Organization’s Preventative Maintenance, we talked about the risks of workplace injuries and associated costs and how proactive preventative maintenance programs can help reduce those risks and costs. 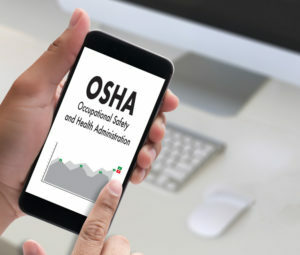 Rochester Institute of Technology’s Benchmark Report of Occupational Safety and Health Administration (OSHA) Voluntary Protection Program (VPP) and the Safety and Health Achievement Recognition Program (SHARP) highlighted the challenges small businesses faced with managing health and safety. Read on to find out about the report’s highlights and to read the complete benchmark report. Sign up for free updates about industrial safety, continuous improvement, industrial tools & supplies, and more. Copyright © 2018, IDI Inc. Copyright © 2017, IDI Inc.
" ).insertBefore( ".home .et_pb_sidebar_0 .widget_em_widget ul" ); // add text above spec docs jQuery( ".single-product .product .et_pb_woo_text_0" ).prepend( "
" ).insertBefore( ".product_docs a:first-of-type" ); //jQuery( "